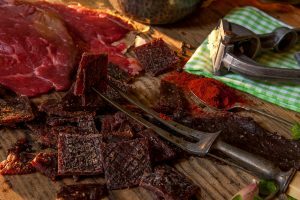 We serve up pretty much the best beef jerky in Australia. If you want to try delicious homemade, slow cooked meat then swing by, you won’t be disappointed. You have probably wondered, where can you eat and where you will find some good quality food. Our restaurant has the best meals out there. Our staff and our cooks will give you the best experience ever. 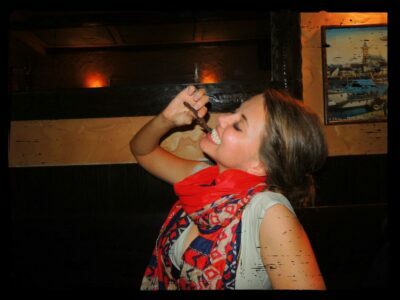 And don’t forget to try the housemade beef jerky! it’s to die for. As you probably know the jerky is our specialty. And we strongly advise you to try it. You will be pleased with the taste, and in fact, you will probably ask for more. If you haven’t tried some seafood, we recommend that you give these meals go. They are very healthy, and our shrimps are very popular. French fries are also one of the favorites of little ones and the old ones. You can try it out and trust us; you will come back for some more French fries and tartar sauce. It is important to have a good word for your business if you are good at it. If there is a good word around and that good word is our restaurant, you know that we are good. You guys are the best. 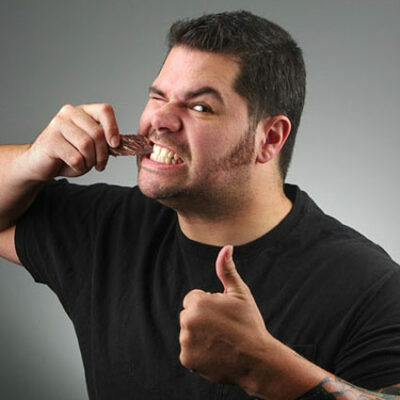 I tried that beef jerky and man I like it a lot. It is the best jerky I have ever tried. I’ll be back for some more. I am not a fan of jerky but I’ve tried the shrimp, and I came back for more. 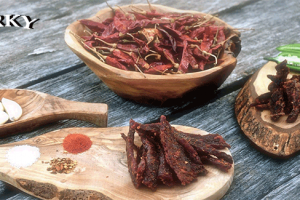 Whilst our beef jerky recipe is top secret, our drying process is one we are proud of and willing to share. We start by marinating our grass fed beef in our secret recipe for a minimum of 48 hours. This allows the flavours from the recipe to soak into all the meat. Once ready, the meat is first cold smoked in our custom built smoker, and then the temp is turned up and air dried for 24 hours. 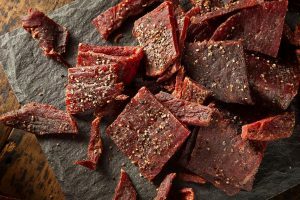 This gives our jerky a quality taste and texture.